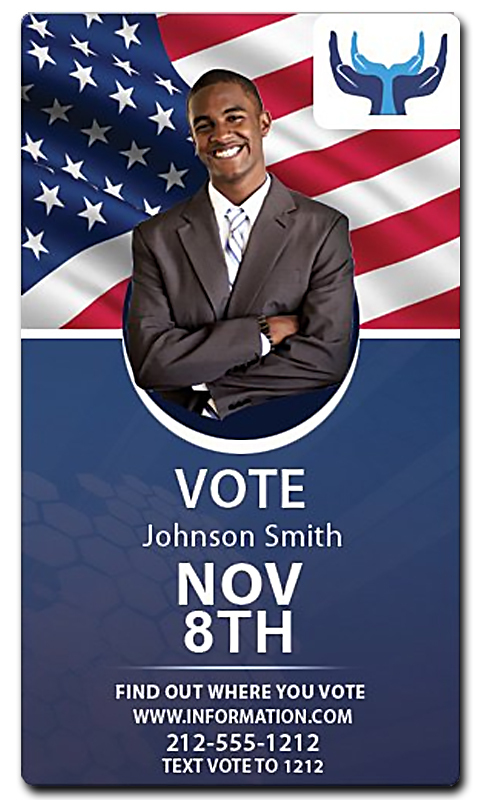 A 4x 7 political campaign refrigerator magnet with round corner makes a very effective campaign tool and it offers high visibility to the user. Campaigners can always practice the act of gentle persuasion through these magnets and people will definitely love it. They will retain it over their refrigerator door even after campaigning gets over.